Home to the much-loved Guildford Castle and a stunning RHS Garden to enjoy, Guildford is a popular location amongst retirees and its 27-mile distance from the centre of London makes it equally as popular among commuters. Despite the amazing opportunity to explore and enjoy the great outdoors in Guildford, sometimes we all just want to relax in our own homes – but that doesn’t mean we have to miss out on the fresh air. 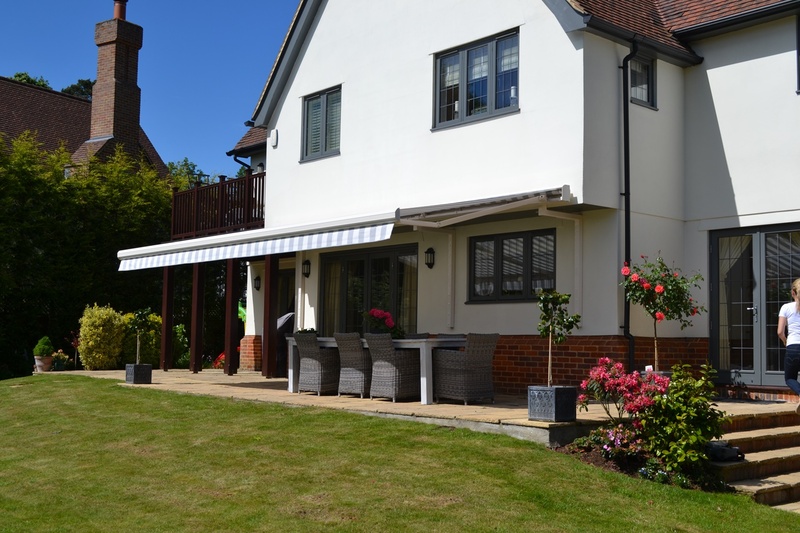 Our awnings in Guildford available for professional installation at your home means you can have the perfect spot for relaxing in your garden, no matter the weather. Here at Regal Awnings, we understand that a garden can be your pride and joy and so we’re passionate about providing a wide range of designs for our awnings in Guildford. With three manufacturers with a range of different materials, choosing the right colour and pattern should never be an issue and you can flick through our catalogue to find the right design to choose the one to suit your garden design. 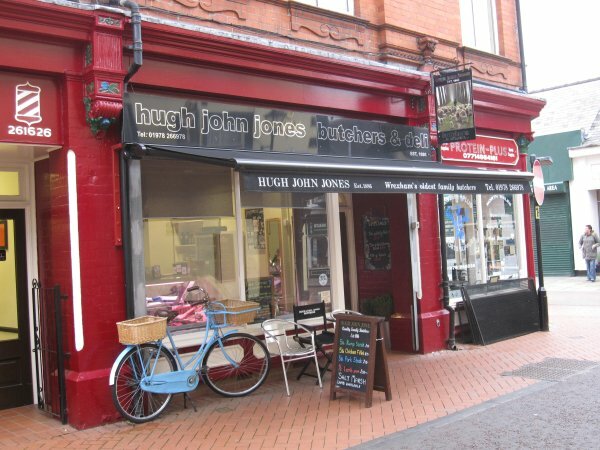 All of our awnings in Guildford come with professional installation for the perfect fit. We ensure that everything is in proper working order and that it is installed correctly to give you extra peace of mind, knowing that performance and lifespan for your awning is at its highest. With a range of garden awnings, patio awnings, garden canopies and Dutch canopies to choose from, why not take a look at our collection? 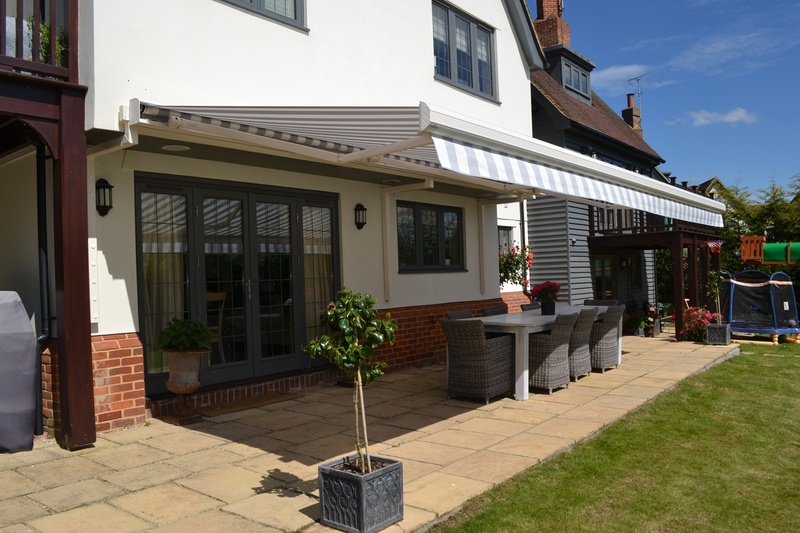 The British weather can be unpredictable, but our collection of residential awnings Guildford could be the solution you need to enjoy your garden or outdoor space no matter what. Crafted from high quality materials and expert design, gardens large or small can benefit from any of our awnings. Come rain or shine, you can rest in your garden for some much-needed fresh air and well-deserved relaxation. Our residential awnings can also offer your home protection from the sun, too. We know that during the summer months in the UK, the weather can get hot and as a result, even the draughtiest of houses can be humid and sticky. With one of the most efficient residential awnings Guildford has to offer, you can protect your home from the heat of the sun or from excess glare. By shielding your windows from penetrating UV rays, you can ensure that your property remains cooler for a longer period of time. We offer folding awnings too, so if you’re looking for residential awnings Guildford, then you can choose a design to suit your needs. If you have a smaller outdoor space, our folding arm designs may be what you’re looking for, as you can neatly fold them away to open up your garden to sun once more. If you’re looking for residential awnings within the Guildford area, why not take a look at what we have on offer today? You can use our enquiry form to find out more, or get in touch with us today if you have any questions regarding our awnings, or how to order.